A new strategy released by Toronto Public Health targets Indigenous communities, calls for culturally safe medical care, Indigenous-led consumption sites and support services. Catching up in the bustling lobby of an east-end Toronto clinic and supervised consumption site, Les Harper and Lawrence Boyer have lots to talk about — and lots in common. Both men understand the complicated nature of drug use, from the pleasures to the potentially-deadly pains. Both have also lost loved ones to overdoses — roughly 30 friends for Boyer, and three brothers, one sister, and various cousins, aunts, and uncles for Harper. And, like so many of those affected by addiction, both men are Indigenous. But while Boyer is a client and two-time overdose survivor, Harper is on the other side. Tall and soft-spoken, he is one of only a handful of Indigenous people working in Toronto's harm reduction community, even though he estimates Indigenous community members make up at least half of all those seeking services, despite making up less than three per cent of the city's population. It's a lopsided arrangement both men agree needs to change. 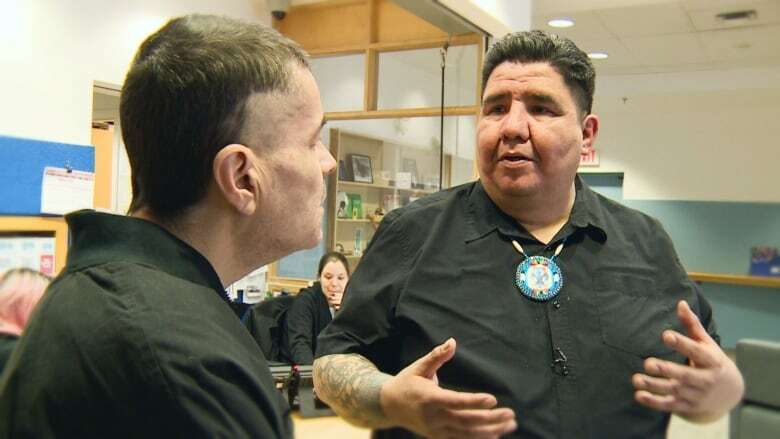 Harm reduction work "needs to be driven by our own community," said Harper, a staff member at the supervised consumption site at South Riverdale Community Health Centre who is from the Saddle Lake Cree Nation northeast of Edmonton. "I don't know one Indigenous person it doesn't affect," he added. "That hasn't had somebody pass away from an overdose." The city, it seems, is listening. Released this month, a new Indigenous overdose strategy, developed by an independent Indigenous contractor with input from the community and support from Toronto Public Health, stresses the need for Indigenous-led consumption and treatment spaces as a way to combat the stigma and isolation experienced by Indigenous people who use drugs. The recommendations tie into the city's broader overdose action plan to combat the opioid crisis, which has led to the deaths of at least 16 people in Toronto so far in 2019 and roughly 450 people over the previous two years. The "desperately needed" strategy is also the first of its kind in Canada, according to city councillor and board of health chair Joe Cressy. He said it was more than a year in the making, and in that time, the city learned it can't use "just a one-size-fits-all approach." Thanks to recommendations from Indigenous drug users, the strategy calls for Toronto Public Health to request federal and provincial funding support for Indigenous agencies, drop-in spaces, and safe consumption and treatment sites. 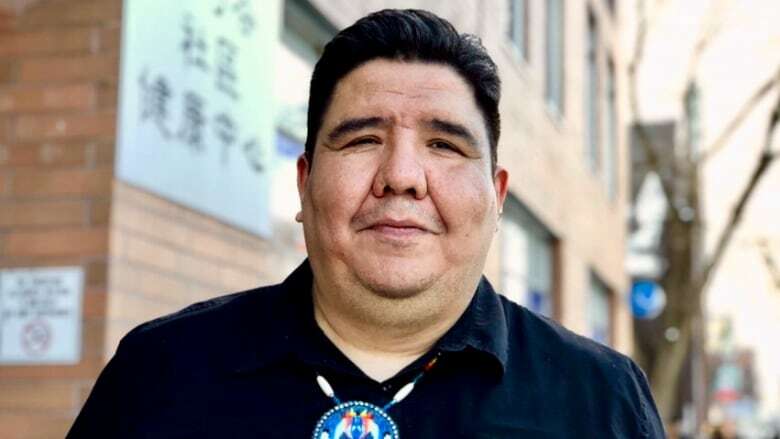 It also stresses the importance of weaving Indigenous elders, healing circles, and traditional medicines and teachings into the city's health care system. "Currently, the perception is that service workers are generally not knowledgeable about Indigenous culture and history and colonialism, including the assimilation and repression of residential schools, the 60s scoop, and Indian hospitals," the report reads. "This results in spaces in which [Indigenous people who use drugs] feel judged and like misfits." That's a feeling Boyer, an Ojibway father of four, knows well. The 51-year-old began using drugs — mainly crack cocaine — roughly two decades ago. Now a regular at the Queen Street E. centre where Harper works, Boyer grew up in a home with alcoholic parents and an abusive father. Not everyone understands that experience, he explained. "When I'm around my people, I feel safe and at ease," he said. "When I'm not, I'm on edge, and have my guard up." Research shows "mainstream" approaches don't work well for Indigenous families, noted Jeffrey Schiffer, executive director at Indigenous non-profit Native Child and Family Services of Toronto. While he said the city is behind the times when it comes to co-developing strategies with the Indigenous community, Schiffer also praised Toronto Public Health for the new "proactive" direction. "We're also at a point where we're recognizing that Indigenous approaches and tools are beneficial to all people," he said. The strategy report, heading to the board of health for approval later this month, stresses the legacy of trauma facing Indigenous residents today — from child protective services interventions to the ongoing crisis of missing and murdered Indigenous women. Fringe programming in care settings is not enough, the report continues, because healing can only come when non-Indigenous people are allies "rather than accomplices in continued cultural degradation." To implement the strategy, Toronto Public Health has pledged to dedicate an Indigenous staff resource to work with the city in collaboration with Indigenous service providers and community members, wrote de Villa in a note introducing the report to the board of health for its Feb. 25 meeting. But with many of the recommendations hinging on funding from higher levels of government, some question what can be accomplished. "How is it going to be implemented? What are the resources behind it?" Schiffer asked. In particular, it's unclear how receptive the province would be to the calls for funding and support. 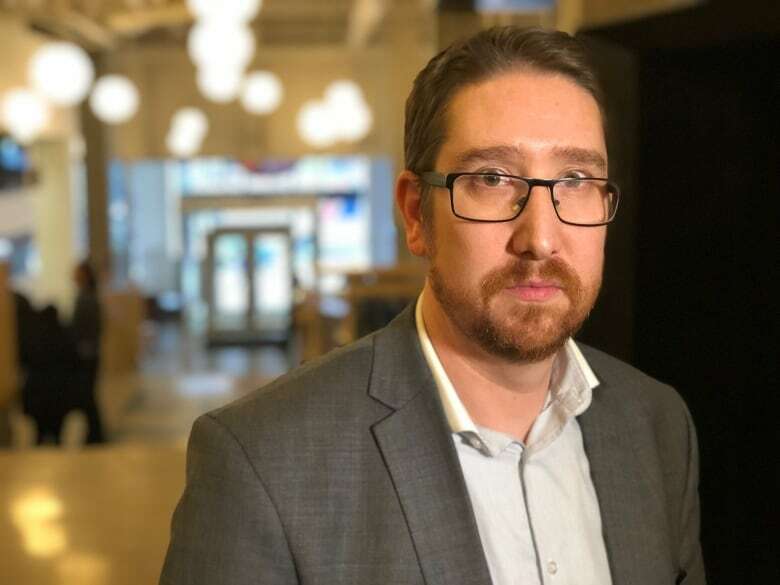 Research shows 'mainstream' approaches don't work well for Indigenous families, says Jeffrey Schiffer, executive director at Indigenous non-profit Native Child and Family Services of Toronto. While federal Health Minister Ginette Petitpas Taylor has previously said overdose prevention sites "save lives," Premier Doug Ford claimed the sites offer little long-term help for people with addictions while on the campaign trail last year. Once elected, his government announced a freeze on the expansion of overdose prevention sites, despite calls from harm reduction workers and Mayor John Tory for a scaling-up of efforts instead. 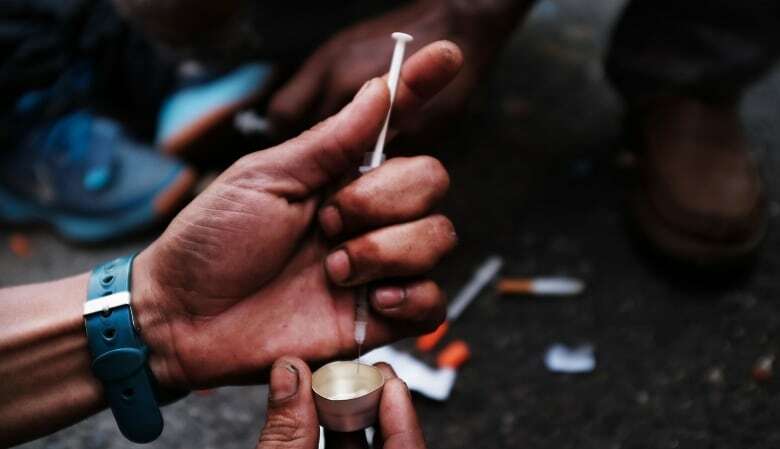 It was only in late October that the Ford government announced it will keep funding supervised drug consumption sites, but their focus will change to help users receive treatment and get rehabilitated. And as recently as late last month, some sites were unsure if the province would accept their funding applications. Against that backdrop, Harper also wonders about the strategy's future. Standing outside the jam-packed health centre where he works, he said one thing is clear: Drug use is affecting Toronto's Indigenous communities at a far higher rate than non-Indigenous groups, meaning the city's approach needs to shift before the crisis gets worse. "Every Indigenous person I know who works in social work will have a relative come into their space," Harper said. "A non-Indigenous person will work their whole life — and never have a family member walk in their door."